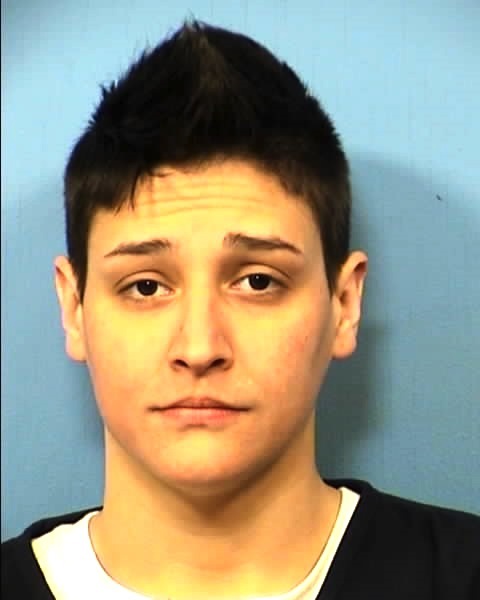 DuPage County State’s Attorney Robert B. Berlin announced last week that a Lombard woman pleaded guilty to strangling her mother to death last year. Stephanie DeFalco, 29, appeared in court in front of Judge Jeffrey MacKay where she entered a blind plea of guilty to one count of first-degree murder. In exchange for her guilty plea, the State has agreed to recommend a maximum of 30 years in the Illinois Department of Corrections at sentencing. DeFalco has been in custody since the murder held on a $3 million with 10 percent to apply bond. On March 20, 2018, at approximately 6:25 p.m., officers with the Lombard Police Department responded to a call in the 100 block of S. Grace. Upon their arrival, officers found the victim, Judith DeFalco, 61, deceased in her bedroom. An investigation into the death conducted by the Lombard Police Department led to Judith’s daughter, Stephanie DeFalco. Through the course of their investigation, authorities learned that both Stephanie and her mother were home together that day when an argument began. Investigators also learned that at some point in time, the argument became physical at which time DeFalco strangled her mother to death. After the murder, DeFalco stole her mother’s phone, jewelry and car and fled the scene. DeFalco was taken into custody the following day. On March 19, 2018, the day before the murder, Stephanie DeFalco had been charged with misdemeanor theft after allegedly stealing jewelry belonging to her mother and then pawning the jewelry for money. After posting bail, Stephanie DeFalco returned home. Last year, it was reported that Lombard police had responded to the home for previous domestic incidents prior to March 20, 2018. “Stephanie DeFalco accepted responsibility for the murder of her mother, Judith,” Berlin said. “For those who knew Judith, this is a devastating loss. For her family however, I cannot begin to imagine the pain and raw emotions they are experiencing as they not only must continue their lives without Judith’s companionship, but also as they confront the fact that one of their own is responsible for her death. DeFalco’s next court appearance is scheduled for Friday, May 17.